January has been long and dark and bitterly cold. But it's also been pretty fun and easy and slow in a good way. I'm not going to tell you that I'm sad that January is ending today, but it wasn't the worst month I've ever had. Kids home from school for the 5,879th snow day= blanket/couch fort chaos. This past week was full of more snow days which put me over the edge just a little. I am a snow day loving mama, but it's been too many this January. And with everyone home and trapped indoors, we stopped having a ton of fun and just started running out of money and food. Pre-teens eat A LOT when they are trapped inside. Just when I started to go a little nuts, I decided to get out an old jam box (yeah I just typed that) and some of my CDs and share them with the kids. Well, I rediscovered my love for Whitney Houston this week. I mean I've always loved her (and I always will, get it? ), I've talked about her here and here. But this past week I rediscovered my love of Whitney and The Bodyguard soundtrack. What I know for sure is that I LOVE it. That's it. 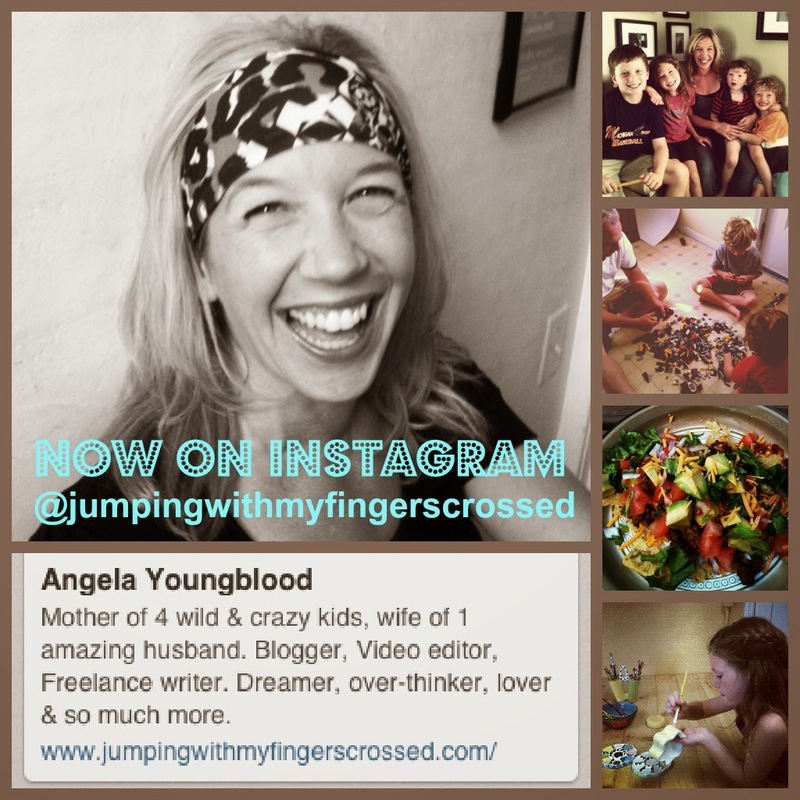 There's no grand parenting or life lesson that I know for sure this week, right now. Nope. Just that I love classic Whitney and singing my guts out to "I Want To Run To You." I also know for sure that singing the songs from The Bodyguard as loud as you can, with as much feeling as you can, is the best kind of therapy for those "I'm over this crap weather and no routine and I can't stop eating chips and I never feel warm even when wearing a snow hat indoors and my kids don't listen to me, oh hell no one listens to me" kind of moods. Jimmy Fallon + Full House Guys Reunion? Love it. You've probably seen this, but go ahead, watch it again, it's fun and why not? JT and his dog are best friends. I'm not our dog's number one fan, at all. 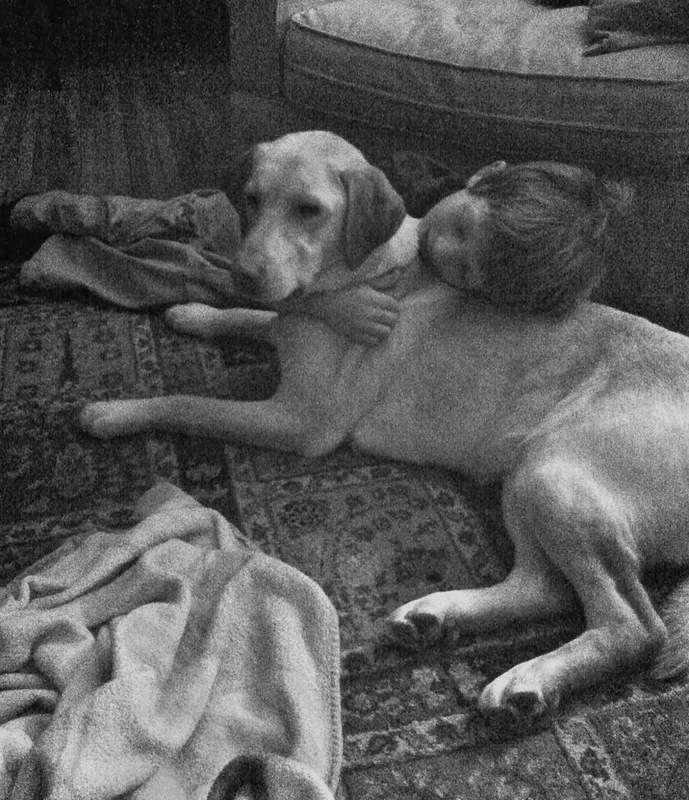 But I can't fight the sweetness of the connection JT has with her, which is just what we hoped would happen when we got her. 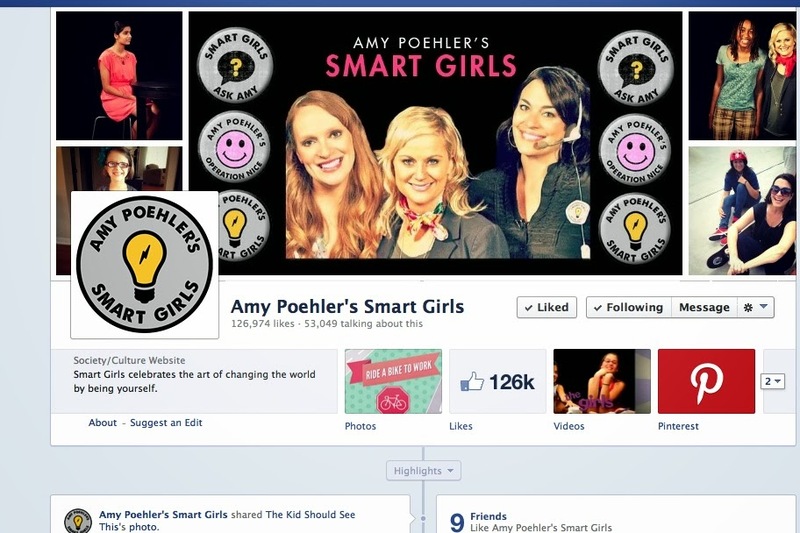 If you want all kinds of good stuff filling up your Facebook feed, you should like Amy Poehler's Smart Girls FB page. I love all the links they share. Click here to go to their page. Amazing, inspiring things can happen when you invite a bunch of cool mother-people to your living room. I had a party the other night and was so inspired by the stories shared and the art and the ideas and the support and well, just check it out. Click here to read more. My living/dining room became an art gallery. My friend Liane displayed her beautiful photography. It was so rad. Yeah, yeah, February has Valentine's Day and that's great, but February also has a new season of Dallas starting. Ya'll I can't wait! That thing with your mother-friends is so cool. What a neat idea.